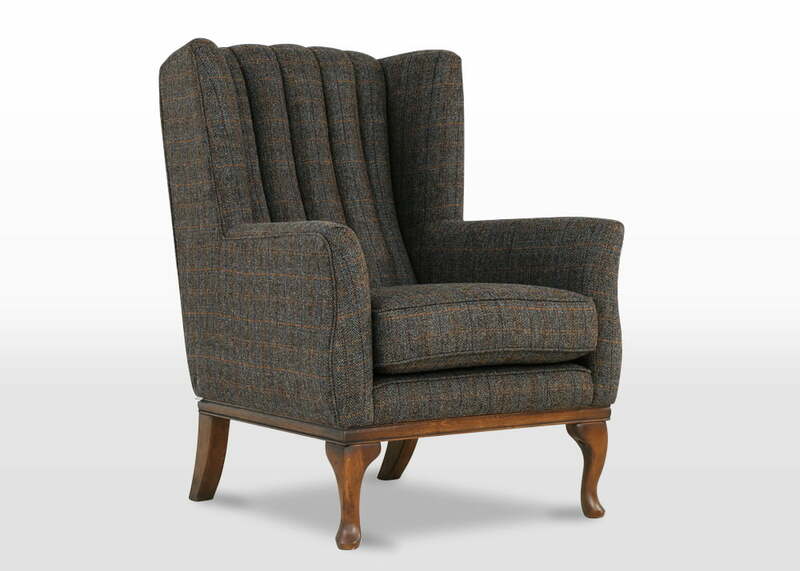 Below is the available Harris Tweed furniture upholstery fabric carefully hand selected by our Wood Bros design team. 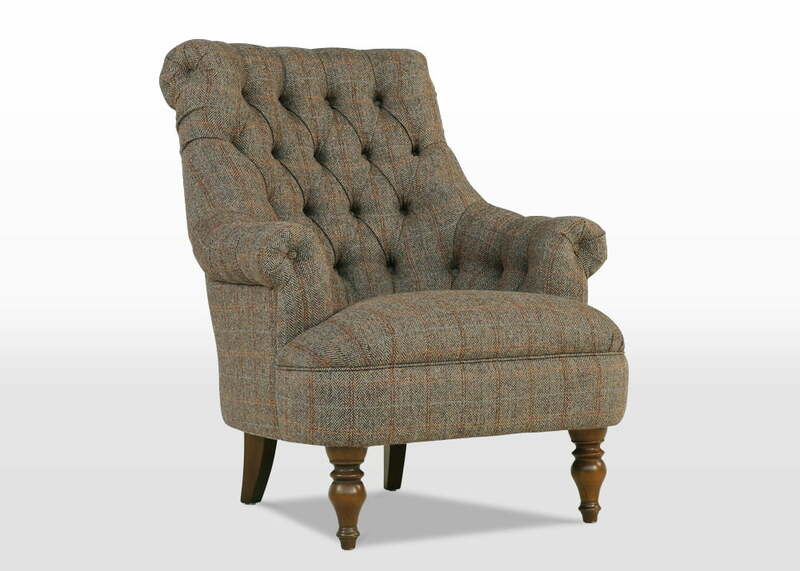 View our selection of Harris Tweed Sofas and Harris Tweed Armchairs to browse our 9 different upholstery collections or instead, if you have already decided, go straight to your chosen collection here by clicking on you collection name; Arncliffe, Blakeney, Burnham, Deighton, Lavenham, Malham, Pickering, Ripley and Weybourne. 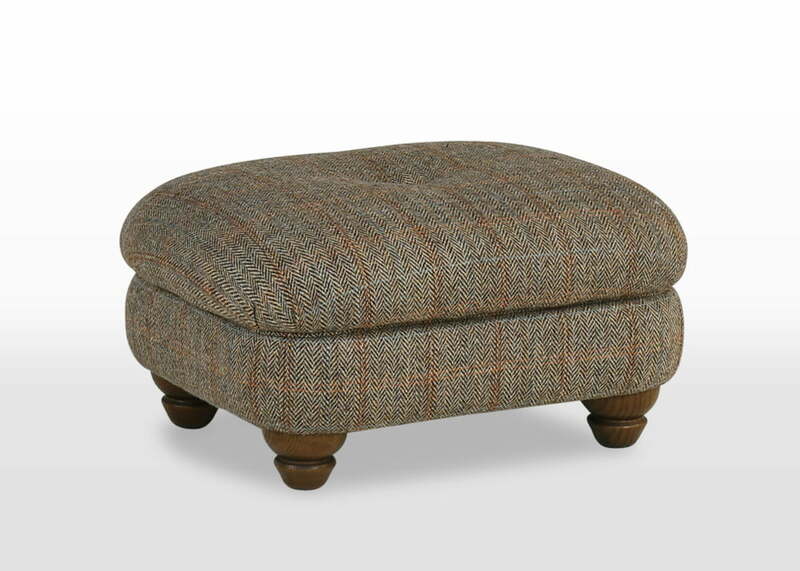 To this day, Harris Tweed is the only furniture upholstery fabric in the world protected by an Act of parliament. This states that it must be ‘made with 100% pure virgin wool, dyed, spun and finished in the outer Hebrides and woven by hand by the islanders of Lewis, Harris, Uist and Barra’. 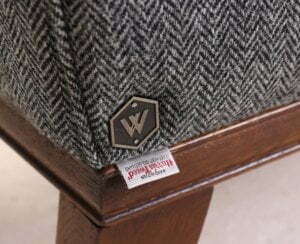 Most noteworthy, our selection of Harris Tweed Fabrics hand selected by our Wood Bros design teams are shown below. The unique act is policed by the Harris Tweed Authority, who monitors all fabric on a daily basis. 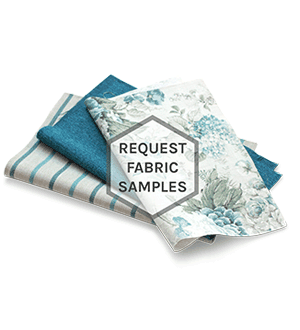 Furthermore every 50 metres of fabric is inspected and approved before being stamped by hand with the orb trademark. 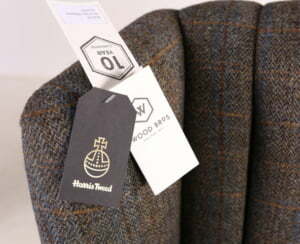 No other Fabric can call itself Harris Tweed. Traditional and modern, Harris Tweed retains its aura of exclusivity, created by individuals for individuals. 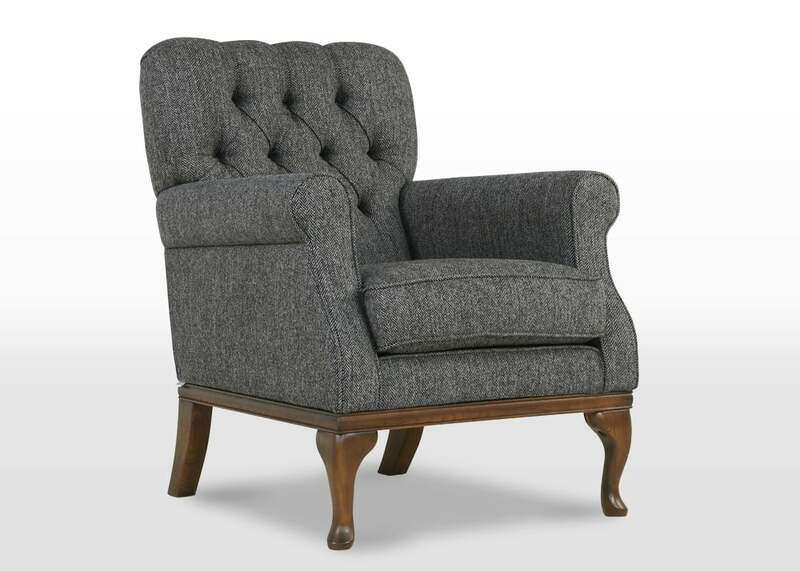 Every Wood Bros sofas and armchair is inspected and approved before being stamped by hand with our hexagon stainless steel button. 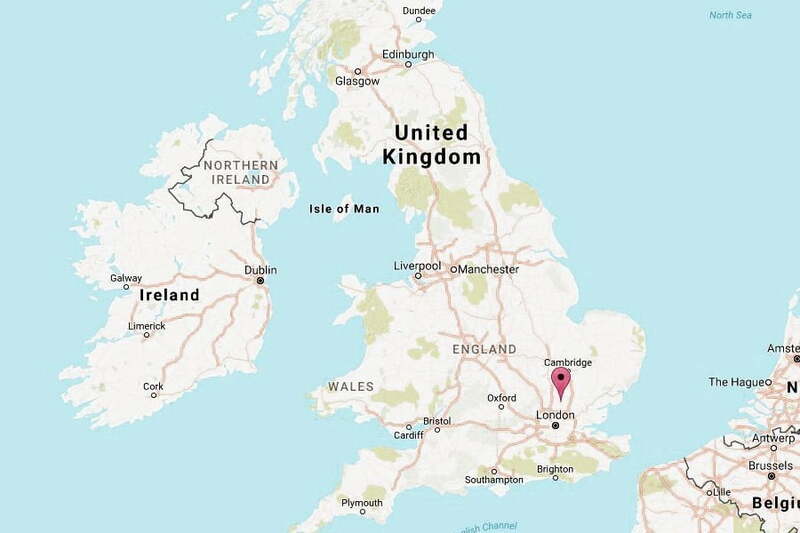 For authentication please check the back left leg to find our trademark hexagon.